Please allow 1-2 days for processing your order. You will receive an email that includes 1) Your ticket and 2) A pdf copy of the farm tour guide. . You may also pick up a printed version of the guide at one of the ticket sale locations on the right. ONLINE TICKET SALES ENDED AT 2 PM! Please purchase a pass at a Farm location. 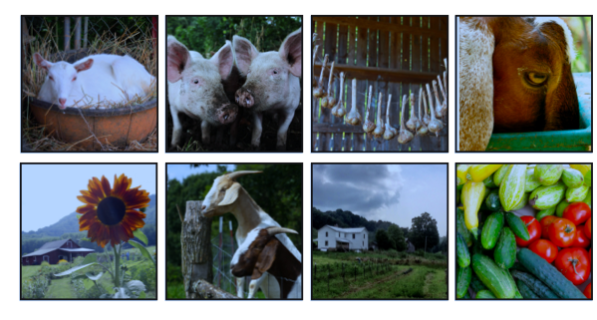 With your pass and attendance at TWO fundraising events this summer, you receive a free farm tour shirt! 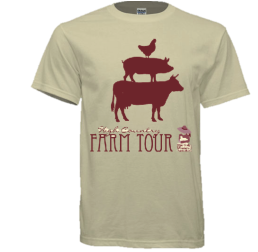 Farm Tour Tshirts Now ON SALE! 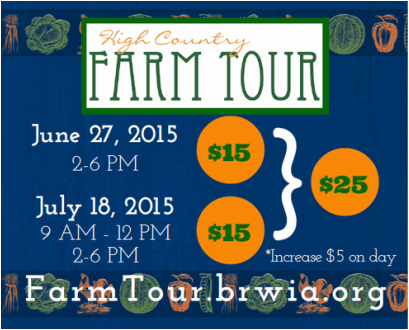 Purchase your Farm Tour Tshirt using the secure Payment option below or by contacting info@brwia.org to arrange a pick-up option. A huge thank you to the generous and talented photographers who made these possible.